It’s a no-brainer you always want to be sure you’re delighting your clients when running your Facebook ad agency from home. After all, you started this whole thing because you want to build and maintain a profitable business to enjoy the life you’ve always wanted for yourself—more flexibility and freedom to spend time with your family, take that long overdue trip to the Caribbean, and so much more. The opportunities are endless. 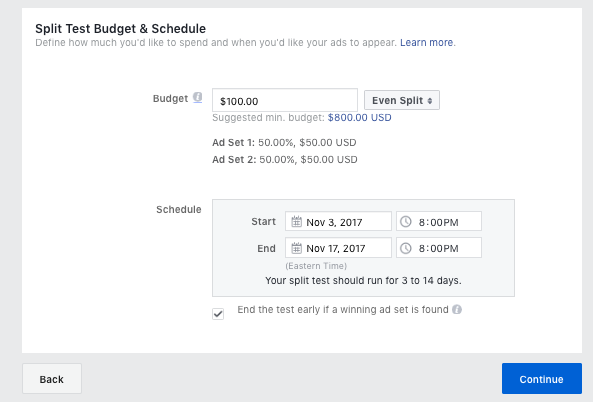 When it comes to running Facebook ads for clients, however, many might feel most compelled to throw caution to the wind just to get things up and running. They’re in a hurry to get their hands on all those opportunities I just mentioned. Thus, they’re okay with the trial and error mentality. But, you certainly don’t have time for that. And, neither does your client. Reason being, they want to get new, local customers through their doors…and fast. 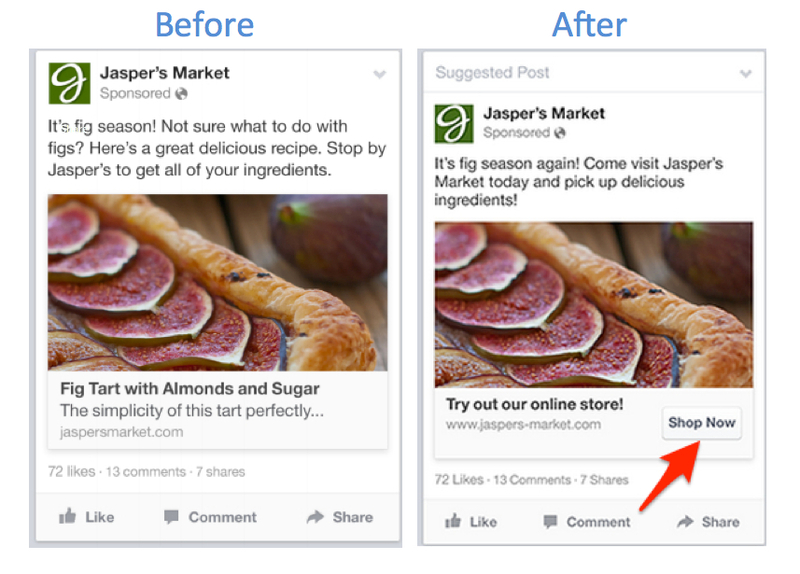 So, there’s no room for costly and time-consuming Facebook advertising mistakes on your end. That brings me to my next point. Here at AdLab, we’ve seen it all. 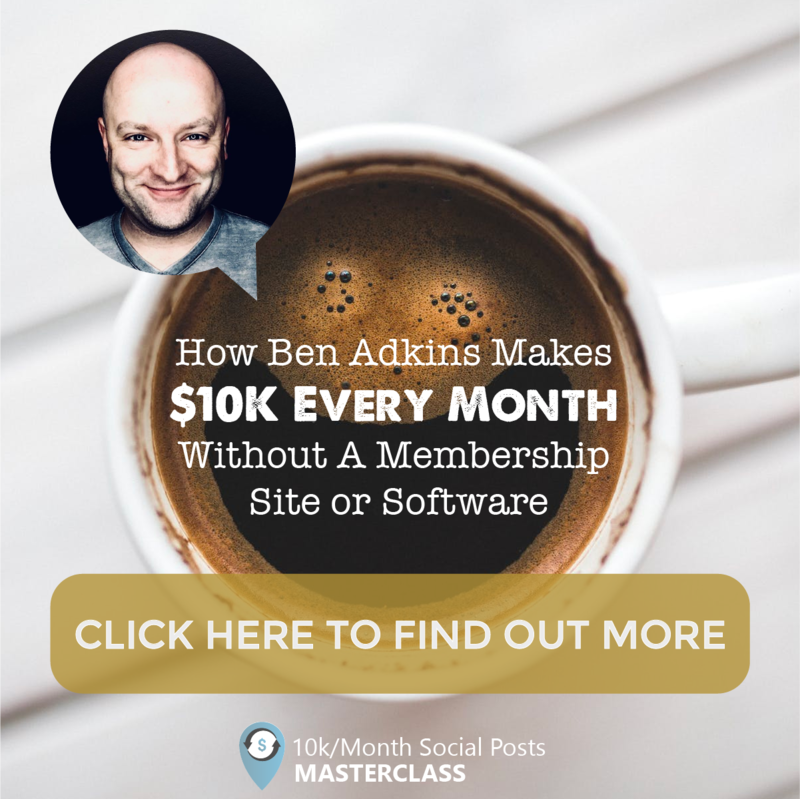 We’ve gone with the trial and error mentality when first starting out, which then motivated us to seriously get educated on the topic of Facebook advertising. For that reason, I’m about to dish out the 8 most common Facebook ad fails we’ve seen made in 2017, and how you can fix them for success. You’ll be saving hours of your day and successfully getting your clients new customers in no time at all! 1. There’s no jaw-dropping offer. 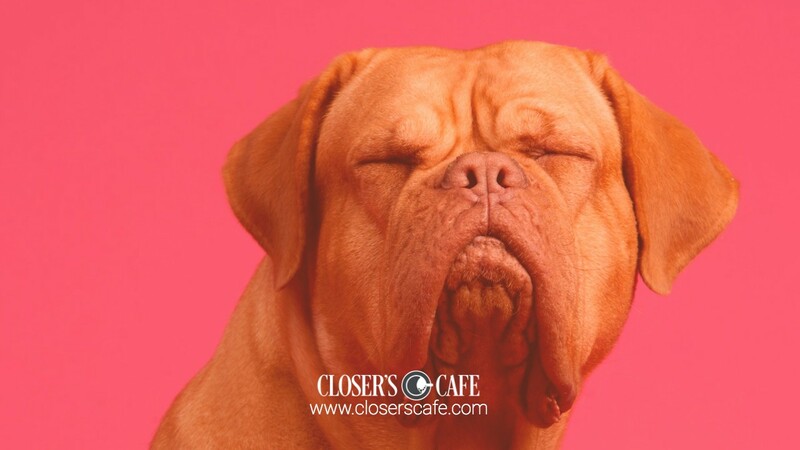 Do you dream of customers flooding your client’s doors the second your ad pops up on Facebook? Well, that dream definitely won’t come to fruition if you don’t have a jaw-dropping offer tied to your campaign. So, what exactly is a jaw-dropping offer? Well, I’m glad you asked. We call it a JDO around these parts. It’s that special something to not only get the Facebook user to slow their scroll and stop at your ad, but also click on it. It needs to be a narrowly-targeted, irresistible sales offer that compels your people. Now, the second bullet point might be holding you up a bit. And, that’s perfectly understandable. You see, it’s not easy for clients to feel comfortable with giving something away. After all, the last thing they want to do is encourage “freebie seekers.” You know, the people who actually aren’t ideal customers, but they just love to get their hands on something—anything—that’s free. How can you avoid this? 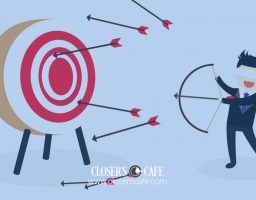 By focusing closely on the first bullet point—it needs to be narrowly-targeted and something that compels the right people. Let me explain in greater detail. 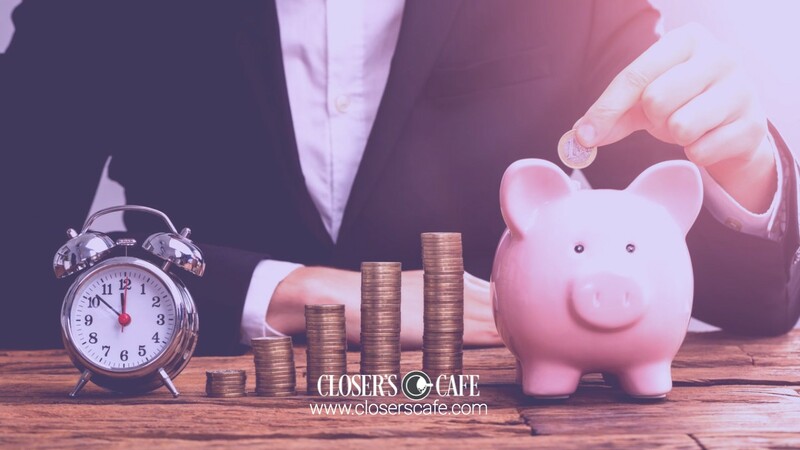 When you create an attractive, high-value offer that’s exclusive to one specific audience (versus everyone in the book), it’ll be easier to ring in a greater number of leads for your client’s business. 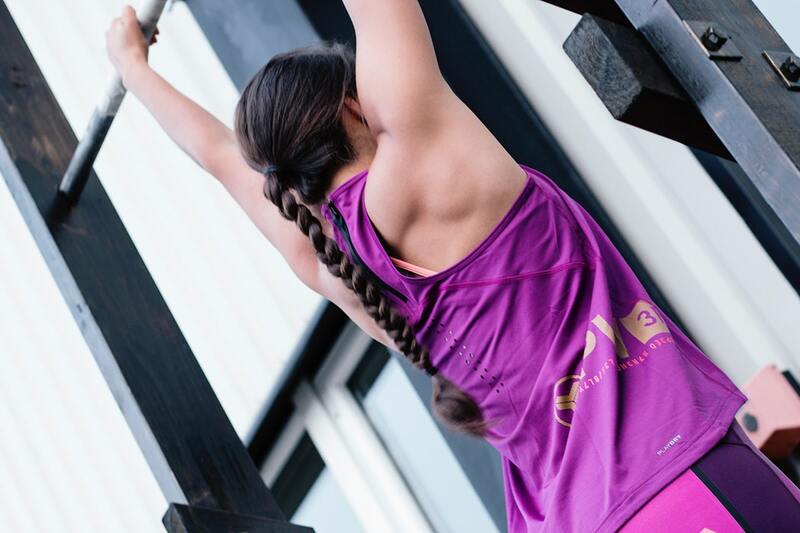 A free 15-minute massage for CrossFit enthusiasts—specifically women, ages 22-45, with interests in CrossFit and health. See how laser-focused that is? With all the running, jumping, squatting, lunging, pushing, and pulling they do, it makes them a prime client for chiropractic practices. CrossFit is hard on their bodies and they need professional care to be able to get back in the gym and do it all over again the next day. 2. Bland ad creative and copywriting that blends in. You don’t need to have a design background to produce winning ad creative. But, if you thought your ad was good—the image, the copy, everything—and it’s not getting the attention you’d like it to, you need to take a good hard look at your design elements. A lack of creativity could lead people to skip right over it when they come across it on their News Feed. To fix this fail right away, become educated on the resources available to you, and collect tips and tricks to avoid producing bland ad creative that just blends in with the rest of the posts on the social media platform. Stock.adobe.com is our favorite. It’s where you can find a professional, but fun stock image that closely relates to your offer. It’ll help you avoid going the amateur photography route, that’s for sure. Avoid using photos with the color blue and use contrasting colors—blue is technically Facebook’s color. And, you want to avoid blending in with it. Stick with short, punchy, and clear headlines and copy—doing so will help get your message across, while making it easy to understand. To take it one step further, let’s compare ads that boil down to bad ad creative versus good ad creative. The image is really hard to decipher and certainly doesn’t stand out to me. It looks like it was taken of a decal on a dirty window and you can see people in the background. Not great. The main ad copy and ad headline don’t convey the same message. The ad description is very long and doesn’t clearly state the main offer—refer a friend and save 50%. The URL doesn’t look like it’s connected to the company at all. There’s no call to action button. What are you supposed to do upon seeing the ad? Again, what do you notice right off the bat? The image is attractive, featuring a smiling young woman the audience can relate to. The main ad copy is very clear, stating who the offer is intended for and how they can use it to their advantage. The ad headline clearly highlights the offer once again. The ad description clearly states the terms of the offer and let’s the audience know they need to sign up. The URL is easy to read and avoids costly extensions. The call to action button—Sign Up—prepares them to enter more information once they click through the ad. It’s important to note, these things don’t just make your ad aesthetically pleasing. But, they also help improve your ad’s cost per click (CPC)—the total amount spent on the ad divided by clicks. Winning! 3. Leaving out a solid call to action (CTA). Think about what makes you take action on an ad. Is it the shiny image or the stand-out call to action (CTA) button telling you exactly what to do—”Buy Now” before it’s gone? My guess is it’s probably the latter. 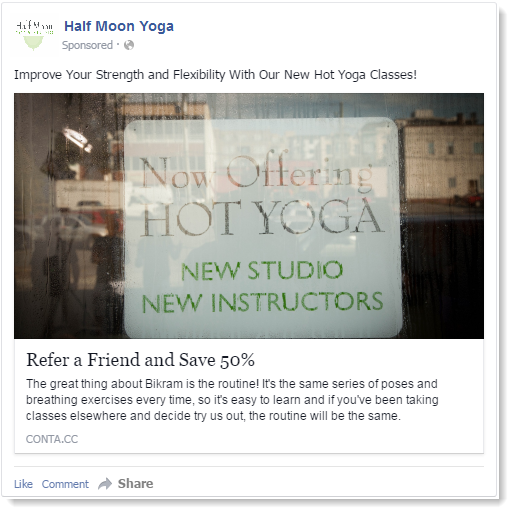 Well, did you know you can include a CTA button with your Facebook ad? The problem, however, is sometimes, advertisers miss this completely and go with the “No Button” option the social media platform offers. You saw this happen in the last fail showcasing bad ad creative. I’m begging you, don’t make that same mistake. Take your time and select a CTA button that closely relates to what it is you want your audience to do. Is it Learn More? Book Now? Shop Now? Whatever it is, be sure to not leave it out! It makes all the difference. 4. Casting your advertising audience net too wide. Throughout your Facebook advertising efforts, you want to reach as many people as possible who fit the bill—being the ideal customer of your clients. That’s a given. But, it’s far too easy to cast your advertising audience net too wide, like going with “All” for Gender and not getting any more specific than that. The fix? Be logical and methodical when it comes time to select your ad’s targeting. There are so many options out there to choose from—from demographics to interests, behaviors, and more—helping narrow things down and get the right people within the neighborhood through your client’s doors. Speaking of behaviors, this powerful targeting category in particular is an important one to focus on. 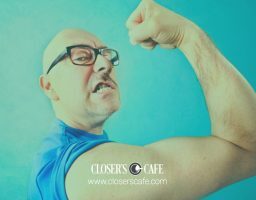 Reason being, it allows you to hone in on your client’s ideal people based on their activities on or off of Facebook. From the type of device they’re using to their purchase behaviors and intents, travel preferences, and more, it’s almost creepy the amount of information that’ll be at your disposal in order to reach a niche audience. Most importantly, when you’re targeting locally, be sure to set your radius appropriately, which is determined by where you live. For example, we live in the small town of Jonesboro, so we set the radius at +10 miles. But, the larger your city’s population, the smaller your audience size should be. This can help you find the sweet spot and keep your numbers at an appropriate size. After all, the more specific the better! 5. Excluding current customers from that audience. Okay, you’ve selected your target audience and things are up and running. That’s great! But, maybe you let advice across the Internet saying to exclude current customers from your audience get to your head. Don’t follow in their footsteps. We actually think it’s a great thing if your targeting selection happens to end up reaching current customers as well. It reminds them you’re still around! And, if they contact you asking: ”Why didn’t I get that?” it gives you a chance to make them LOVE you if you are able to give them the offer anyway as a token of appreciation. The trick to doing this successfully is refreshing your ads about every 60-90 days or so, so they don’t get tiresome. Or, what’s otherwise known as ad fatigue. 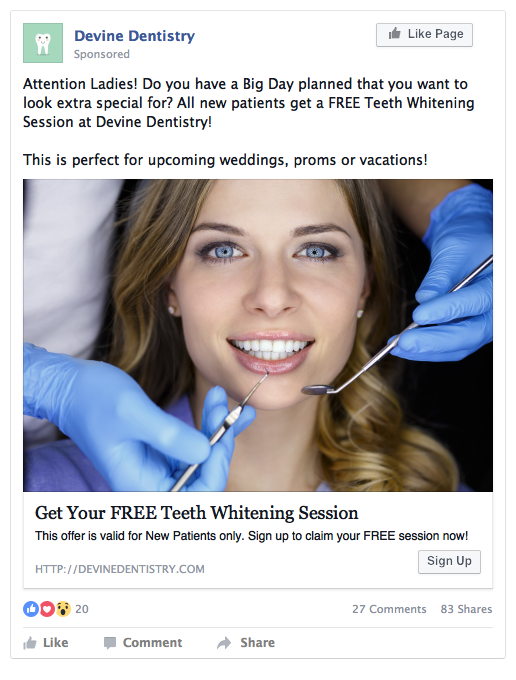 It can be exciting to finally get your Facebook ad up and running to generate new business. But, do you really have a logical explanation for all that went into it—the targeting options you chose, the time of day it released into News Feeds, and more? If you don’t, you run the risk of guessing and, again, throwing caution to the wind just hoping something will stick with your audience. So, instead, be sure to split test various components of your ad—one at a time of course. 1. Identify a variable you want to test—is it your audience, placement, or optimizations (ex. conversions vs. link clicks)? 2. 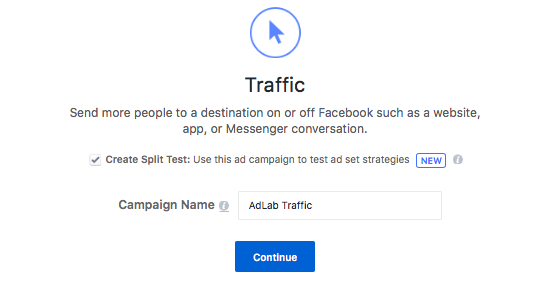 Identify a large enough audience to support your test—Facebook Split Testing takes members of your audience and randomly divides them into non-overlapping groups. 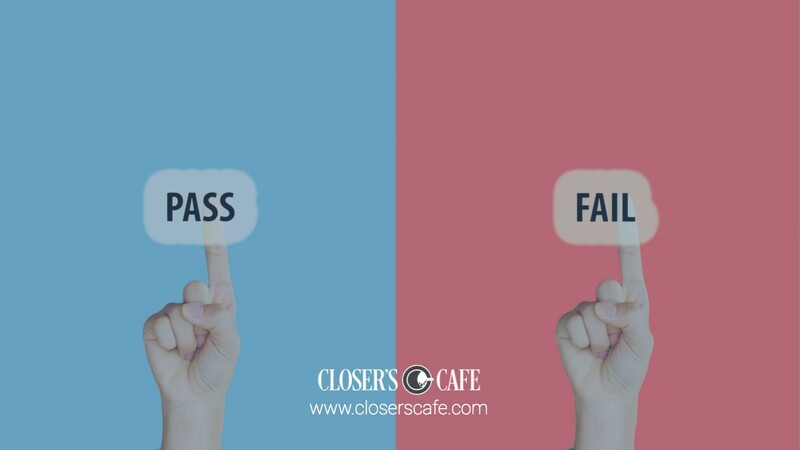 Ensure you’re not already utilizing the test audience in any of your other advertising efforts as that’ll create delivery issues and contaminate results. 3. Set up an ideal campaign duration and budget—tests should run for 3-14 days, ideally. And, minimum required test budgets are calculated based on the size of your split test and an estimation of what’s likely to produce a significant test. 4. Set up your split test in Ads Manager. – Go to Ads Manager to begin your new campaign. – Choose the marketing objective for your campaign (available options for testing include: Traffic, App Installs, Lead generation, Conversions, Video views, and Reach). – Check the box next to Create Split Test. – Create your campaign name and click Continue. – In the Variable section, click the What do you want to test drop-down, and select either Audience, Delivery Optimization, or Placements. In the Audience (Variable) section, click the drop-down menus in AD SET 1 and AD SET 2 to select different saved audiences for your split test. If you don't have any saved audiences available, or need to create a new saved audience, click Create New Audience. In the Delivery Optimization (Variable) section, click the drop-down menus in AD SET 1 and AD SET 2 to select different optimization preferences for your split test and set a bid type for each. 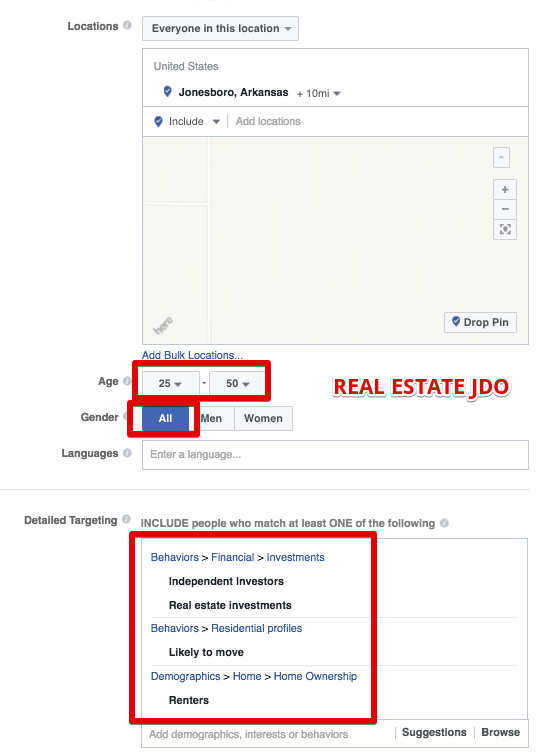 In the Placements (Variable) section, select whether you would like Automatic placements (recommended to show your ads in places most likely to reach the right people) or Choose your placement to customize where ads are shown. 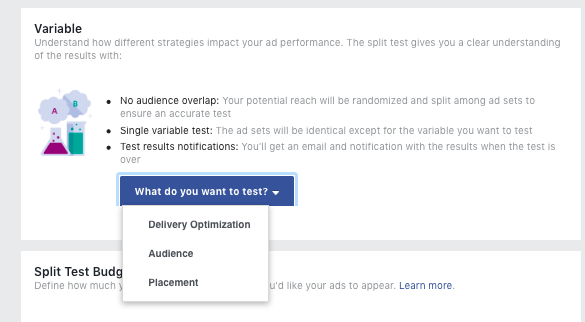 – If you'd like to add a third ad set to your test, click Test Another Ad Set, and select between Audience, Delivery Optimization, or Placements for your third ad set. Currently, it's only possible to run a split test on a maximum of 3 ad sets. – Choose your placement and delivery optimization. – In the Split Test Budget & Schedule section, choose a budget. – If you would like to weigh your split, click Even Split next to the budget and then select Weighted Split. You will then be able to select the percentage you would like to weigh each of your splits. – Click Continue once you've finished setting up your ad sets. 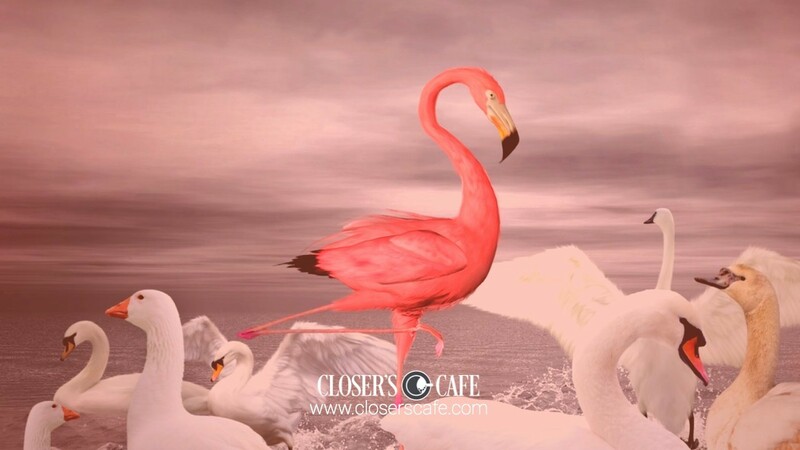 – Choose the creative for your ad. – Once your creative is complete, click Place Order to complete your purchase. – When the test is over, you'll get an email and notification with the results. No matter what you choose to test, ensure the variable is pure gold (and makes sense) because, with a limited ad budget, your A/B testing capacity is limited to a few tests a month. 7. You’re being too impatient. 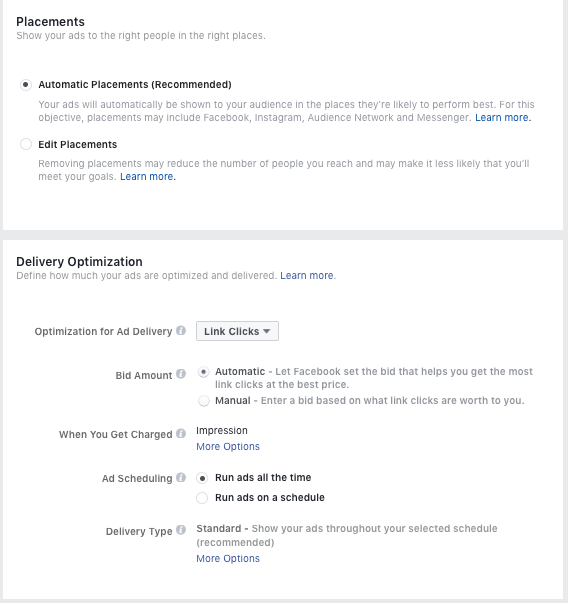 Your ad has been published and is now landing on the Facebook News Feeds of your audience, and you can’t wait to see the results. But, you thought it’d perform much better—hey, it’s been 24 hours! Not so fast, friend. Don’t get too impatient and start making changes that don’t need to be made. All because you’re wanting to optimize it ASAP. This can seriously screw things up. You actually need to wait 72 hours before you make any changes. Why? Well, Facebook’s algorithm needs time to gather consistent data and optimize based on what’s really going on. So, the moral of the story is, you need to leave the social media platform time for optimization. 8. Neglecting specific stats—frequency, CTR, relevance, and more. Don’t just set it and forget it. The easiest way to explain this is to think of your ad as a pet. You wouldn’t leave your precious puppy unattended for days on end, would you? Didn’t think so. Therefore, you shouldn’t treat your ad that way either. Don’t just neglect the stats that are rolling through after 72 hours. Those numbers and metrics can really help you determine what changes to make in order to move in a different direction if your ad isn’t generating the results you’d hoped. Frequency—measures the average number of times your ad has been shown to each individual in your audience. This is important because you don’t want it to keep showing up in their News Feeds, making them a little more than fed up if they see the same thing more than once. If you have a frequency score above a 5, you need to react quickly. The higher it climbs, the lower your click-through rate gets and more your cost per click rate increases. Cost Per Click (CPC)—it’s a general indicator of the appeal of your ad. If you notice a high CPC, check your ad stats for a low click-through rate (CTR) as well as high frequency because those stats tend to directly correlate with one another. Relevance Score—this score (rating from 1-10, 10 being the highest) estimates how well your ad is resonating with the people you want to reach. The higher it is, the better it’s considered to be performing. The two major factors you can work to improve it are your targeting and ad creative. Well, there you have it! The 8 Facebook advertising fails of 2017 and how you can fix them for success. Leave those excuses for poor-performing ads in the dust and be on your way to surprising and delighting your clients with some new customers. 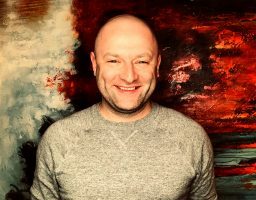 And, if you’re craving more of what we discussed today, and want help navigating the waters of growing your Facebook ad agency, I invite you to join AdLab. It’s your unfair advantage to stay ahead of the game, while mastering ads for your current and future clients. Were there any fails you’ve made in the past (and learned from) that we missed including in the list? Let us know in the comments section below. We’d love to hear from you.